Kano Complete Computer Kit Review of 2018 – Is it Really Worthy? The Kano computer kit is as simple as Lego. 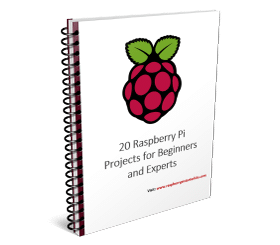 And when you get power from the Raspberry Pi for it, you can make a fully-functional computer in no time and with great performance. The combination of a Kano computer kit and the Raspberry Pi results in a great education tool for coding for the beginners in electronics and kids interested in robotics and computing. Today, we will go through the Kano computer kit review with Raspberry Pi.